Construction Week, in association with Ventures Healthcare, reveals the 15 biggest hospital projects in the GCC, which are transforming the region and bringing the world’s best healthcare facilities to the region. Washington, D.C. – July 11, 2013 – The American Institute of Architects (AIA) Academy of Architecture for Health (AAH) has selected the recipients of the AIA National Healthcare Design Awards program. The AIA Healthcare Awards program showcases the best of healthcare building design and healthcare design-oriented research. 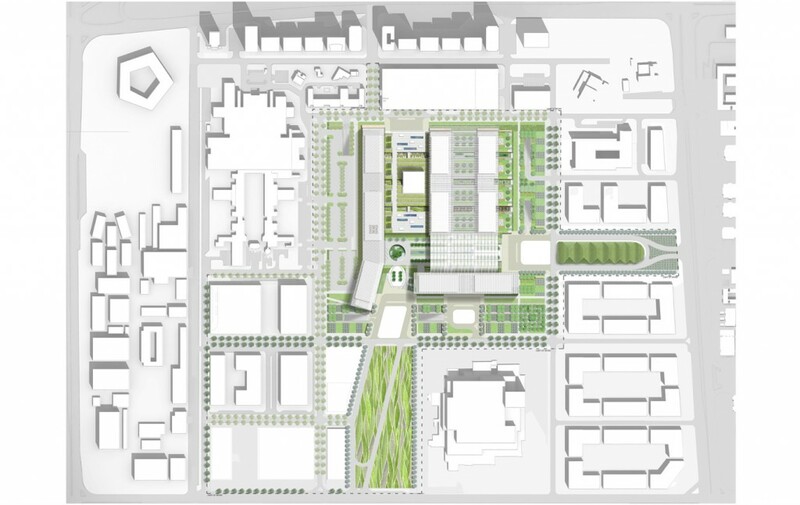 Projects exhibit conceptual strengths that solve aesthetic, civic, urban, and social concerns as well as the requisite functional and sustainability concerns of a hospital. Jurors for the 2013 National Healthcare Design Awards include: Joan Saba, AIA, Chair, NBBJ; Orlando T. Maione, AIA, Maione Associates; Mike Mense, FAIA, mmenseArchitects; Kathy Reno, Joint Commission Resources, Inc.; Bill Rostenberg, FAIA, Stantec; Bryan Shiles, AIA, WRNS and Ron Smith, AIA, Design At The Intersection. Recipients were selected in five different categories; Category A: Built, Less than $25 million in construction cost, Category B: Built, More than $25 million in construction cost, Category C: Unbuilt, Category D: Innovations in Planning and Design Research, Built and Unbuilt and Category E: Master Planning Urban Design for Healthcare Settings. Sheikh Khalifa Medical City (SKMC) is an 838-bed medical complex in the heart of Abu Dhabi. Designed by Skidmore, Owings & Merrill LLP (SOM) in a joint venture with ICME and Tilke, SKMC contains three hospitals under one roof, combining a General Hospital, tertiary Women’s Hospital, and Pediatric Hospital. This model enhances patient care through specialization while improving efficiency through shared services. 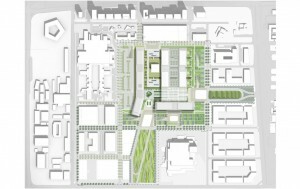 Envisioned as a city within a city, the design creates a bustling campus-like environment of distinct character and is based on the notion of patients as guests. The project’s lobbies and public spaces convey a sense of serenity through spaciousness, natural materials and diffused natural light. Sheikh Khalifa Medical City Emergency Department Construction update photos for October 2012. Abu Dhabi Health Services Company (SEHA) is pleased to announce the recognitions received for New Skeikh Khalifa Medical City at Cityscape 2012 and Hospital Build 2012.